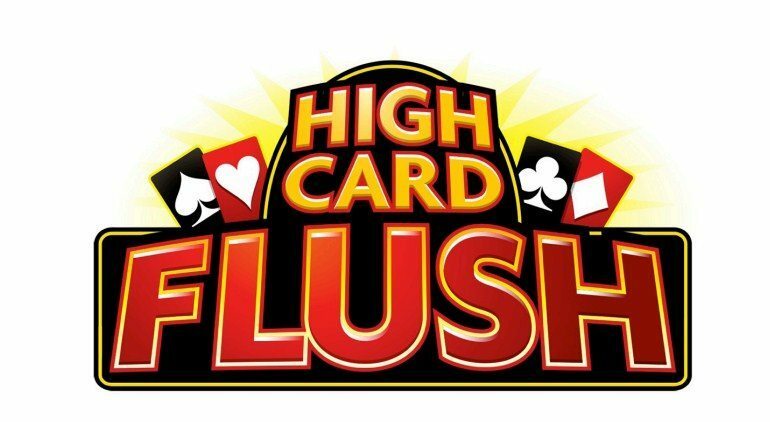 In High Card Flush™ players attempt to make the highest possible flush from seven dealt cards. Depending on how many cards are in the flush, the player can raise their ante as many as three times. Optional flush and straight flush side bets can pay up to 8000 to 1. This game is easy to understand, but if you have questions, our dealers are there to help.